It's her time to rule her kingdom with pride. Be inspired by her stories and songs of leadership, adventure and family. 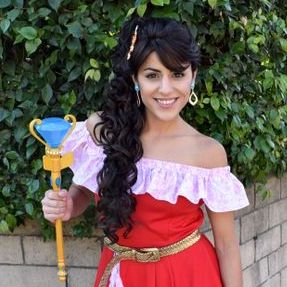 "Wonderful.perfect.magical.excellent.beautiful performance!!! by Elena at our party. I can't express to you how perfect she was. She sings and her voice is just like Elena's! 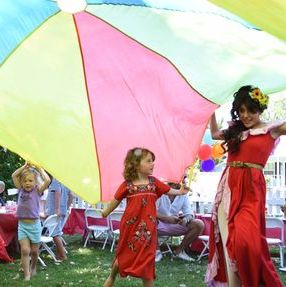 I would like to Thank her for spending time in my home and making my daughters party so much more special. I will hire again and spread the word of what a wonderful experience it was. This company has customer service down to a science. 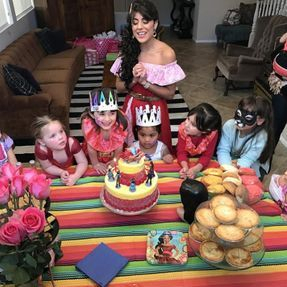 Throughout the entire process from hiring to changes, to the confirmation emails and all communication was clear concise and punctual. . We LOVE Princess and me parties ." "We booked Elena she was on time professional and played the part to a T!!! We loved her so much and I'm so happy with everything!!!" 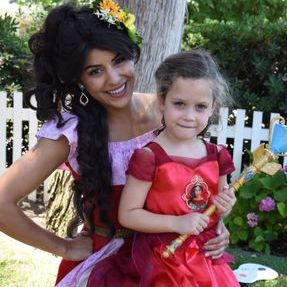 "We had Princess Elena at daughter's 5th birthday yesterday and she was amazing! 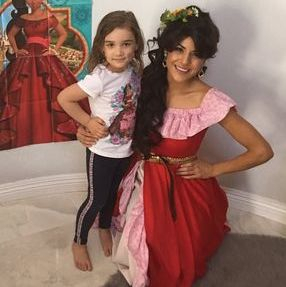 Elena arrived on time and did such a great job of entertaining the kids. They stayed engaged with her the entire time. 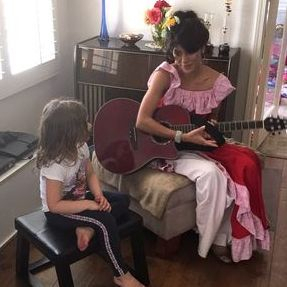 She did face painting and sang a beautiful song and read them a story. She took time to take pictures with all of them, as a group and individually. 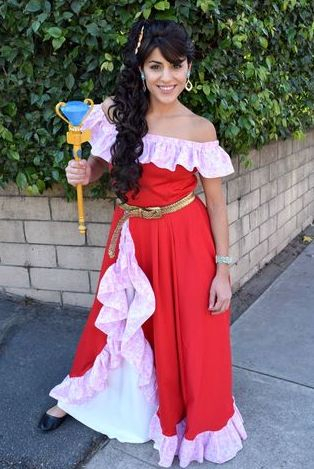 All of the parents raved about her and the kids were still talking about the party today at school. Ali was also great to work with. Very responsive and made everything was confirmed via email. 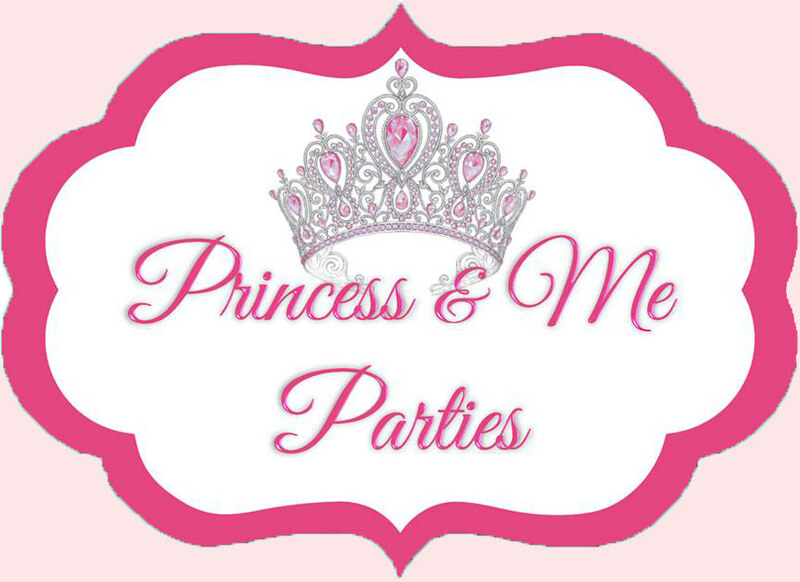 I would definitely recommend Princess & Me Parties."